The $10/Rs 500 laptop is like a dream and this dream comes true because of the work put in by students of Vellore Institute of Technology, scientists in Indian Institute of Science, Bangalore, IIT-Madras and involvement of PSUs like Semiconductor Complex. 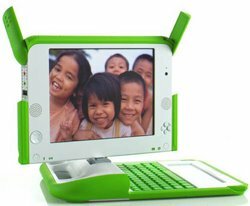 At this moment, this laptop will cost around $20 but with the mass production this cost will come down to $10. This laptop will have 2 GB of expandable memory, fixed internet and working Wi-Fi and will be displayed in Tirupati on February 3. Previous Article Could You Be A Gaming Millionaire ?